After another marathon session last night the City Council lifted most of the restrictions. Thanks to supporters on both sides of the issue for voicing their concerns. 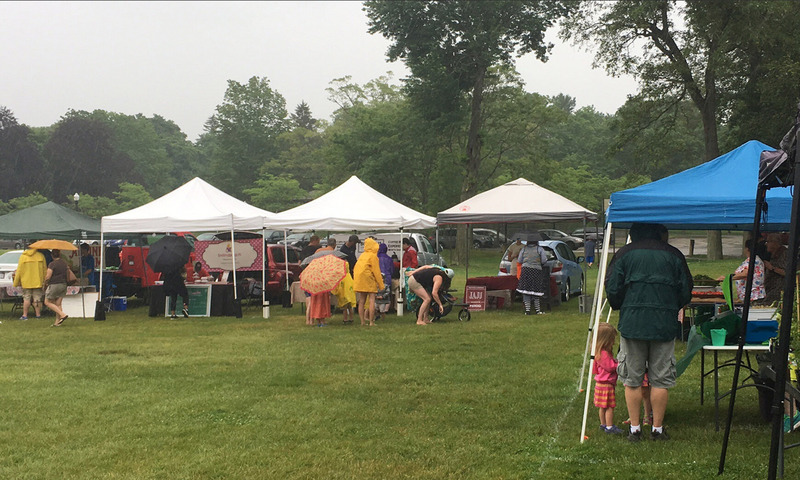 In a major case of “what a difference a week makes,” the City Council on Tuesday voted to lift most of the restrictions it had placed last week on the Attleboro Farmers Market. In response to the decision, market organizers backed off their earlier statement that the weekly event might not take place this year in Attleboro. Last week councilors took three hours and 15 votes to ban market parking, and order the market to hire a police officer for public safety every Saturday it is open. On Tuesday night, both requirements were rescinded on reconsideration votes sought by Councilor Jonathan Weydt. Councilors voted to allow “mixed-use parking at the discretion of the police chief,” who also will decide if the market must hire a police officer to help people cross busy North Main Street. The votes last week prompted market officials to threaten to leave the city. They said they couldn’t afford to pay a cop. They promised to open the market, but said the location would depend on what the council did on the reconsideration votes. After the Tuesday session ended about 11 p.m. market President Heather Porreca praised Weydt’s effort, and said simply: “We’re there,” meaning the market will open as scheduled in June at the North Main Street lot.